Think about it. . .How many videos have you watched where the person, in the video, was imperfect in every way? Yet, you watched the video; you visited their webpage, and you probably made a purchase too. Recall the last person you spent an hour listening too on YouTube; were they perfect? Well, I can tell you that the last person I listened to, for over an hour, was wearing some flip flops, a wife beater; and had hair like a caveman. However, he was freaking brilliant! I spent a lot of money on his products, and they were worth every penny. So here's the thing, you are brilliant, and you don't have to be perfect to take massive action towards your business goals, but there is something you've got to do if you want to be imperfectly effective. You've got to have good information that can help the people within your niche experience transformation. Your audience should have a few "ahha" moments, and learn things that they can apply to their life right away. . .
Don't Know How To Do That? No Problem! I Can Show You How HERE. Because I want results, I aim for the value that leads to my desired response. That's why I use a very specific method to solve problems, create value, and call my audience to action. It's called The D.E.T.R. Method. I Can Show You How HERE. I consistently use that method to help my audience create results over and over again. Yet, because I was aiding them in their business building process, it never mattered to them if I looked perfect or not. Some days my look was popping, while others, well not so much. Perfect was not required to provide my target market with loads of value. So, what are you waiting for? Get out there and take action towards your online business building goals. Don't sit around and wait for that perfect moment to get started. Start today. Get used to seeing yourself on camera, hearing your voice on an audio, and creating your own blog post that people all over the world will access. You can't get paid to change lives if you continue to walk in fear. . .
Get FREE, personal development, audio books and resources to develop your entrepreneurial mind to build stable business online. 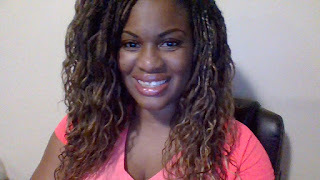 About The Author, I'm just a single mom who got tired of choosing between work and family. I became an online entrepreneur to earn money from home and to have the freedom to spend the majority of my time doing what matters to me most. Grab Your FREE Planner so you can start your journey too. To Your Success. . . 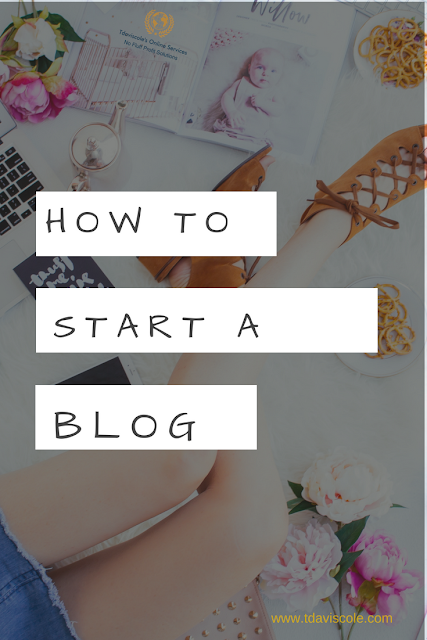 If you're wondering how do I start a blog, here's the first step. The first step to starting a blog is developing a blog strategy. Contrary to popular belief, you need a blog strategy before the fancy stuff like creating a domain name and finding hosting. Your blog strategy will outline how you plan to provide value to your audience and profit from your blog. A good blog starts with a marketplace problem, a few outlines of post that pose a solution to the problem, and a great call to action. Is there a problem in the marketplace: What's keeping your audience up at night? Why are they banging their heads against the wall? What services have tried to address the problem but seem to miss it somewhere? Hello, and welcome back to the series on How To Get Rich Blogging. We've covered a lot so far such clarity, targeting, and profits planning. Now we're going to leverage what you've learned in profits planning and break those concepts down so that you can actually plan to profit. Thinking back on your profits plan, consider something you could offer your audience for free or low cost that is related to something you'll be selling later. This is called your lead magnet. A lead magnet could be an eBook, an audio, a mind map, a free 3-7 day course, a video or anything that your audience would be willing to provide you an email address to receive. Hey! 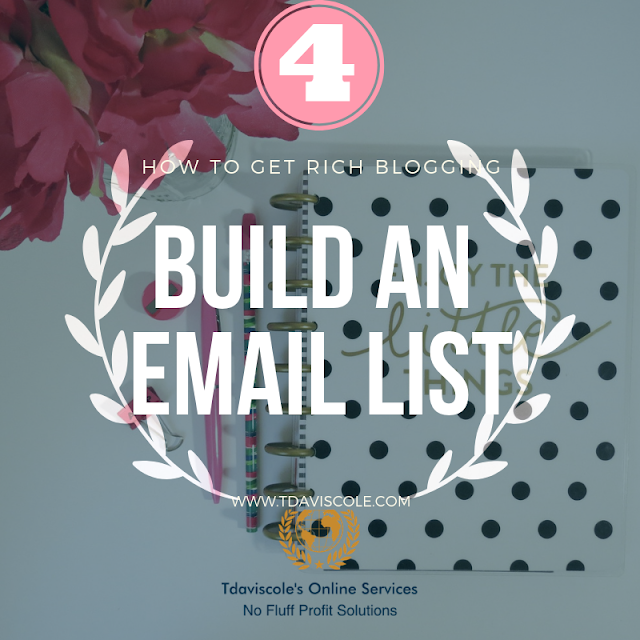 Welcome back to the series on How To Get Rich Blogging. I'm so excited that you're here. We've already discussed the importance of having clarity and knowing what your audience wants. I hope you're ready to move on to step 3 of this process which is developing your blog profits plan. 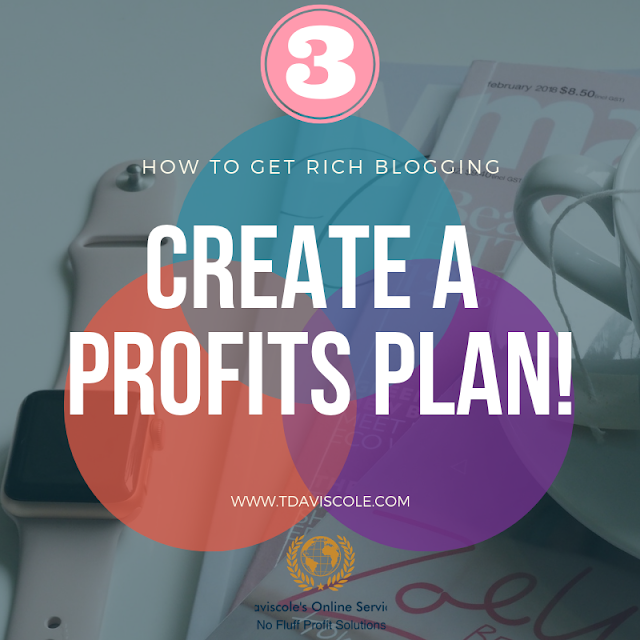 Developing your profits plan should be a part of your blog strategy. That simply means how do you plan to make money from your blog? Are you going to be selling courses, memberships, or affiliate products? 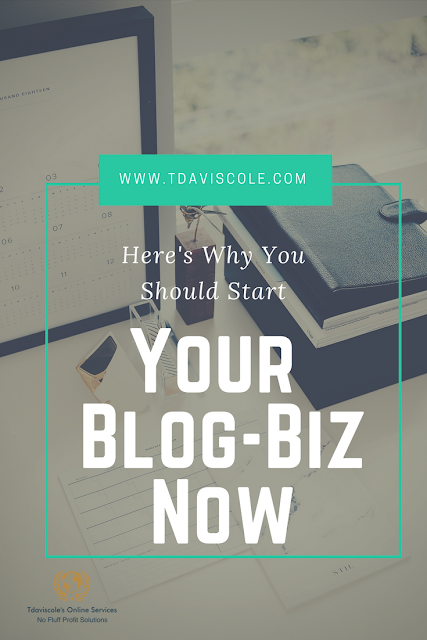 How are you going to monetize your blog?